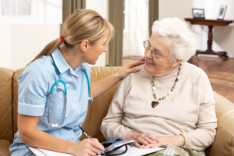 Live-In assistance – credentialed aides provide full time, on-going care at a reduced daily rate. 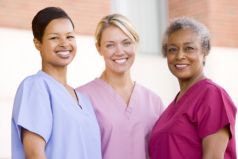 Care On Call professionals offer a licensed, top ranked home health program. We are licensed by the State of Florida and met or exceeded all standards required by The Florida Agency for Health Care Administration. For your safety and peace of mind, we screen all of our applicants extensively, including verification of licensures and certifications, health certifications, criminal background checks, professional reference checks, and we also administer competency testing, but most importantly, all carry quality professional liability insurance coverage. 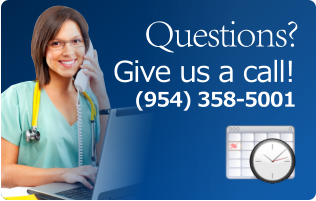 At Care On Call Home Healthcare there’s always someone to answer your health questions, our services are available 7 days a week, including holidays, you can always count on speaking to one of our team members personally during office hours. If you need to reach us after hours, our On-Call supervisors are available live 24/7. All services are customized and provided on an Hourly or Live-In basis. 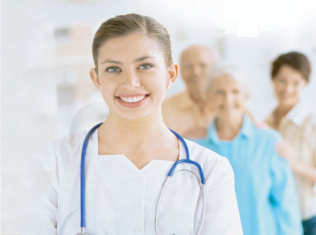 Care On Call Home Healthcare is a leader in providing superior patient and senior care in the comfort of home.